Benchmarked against the Avoplex High Intensity Hand, Nail Cuticle Cream, this product brings the same results you know and love from Avoplex in an improved formula PLUS an amazing scent. For intensive hydration apply to the hands and massage in. 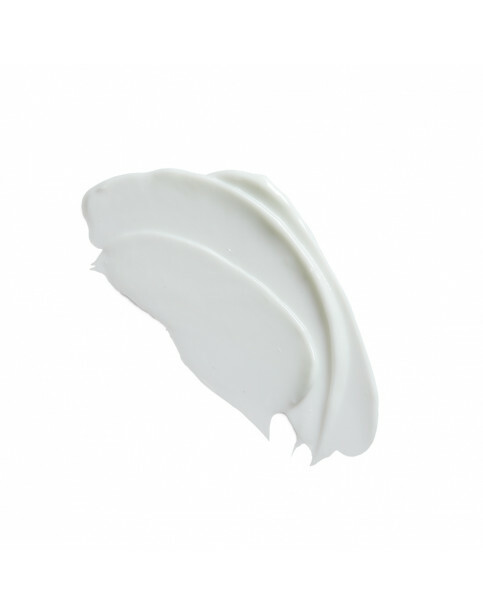 Leaves the skin feeling soothed and nourished with no greasy residue. 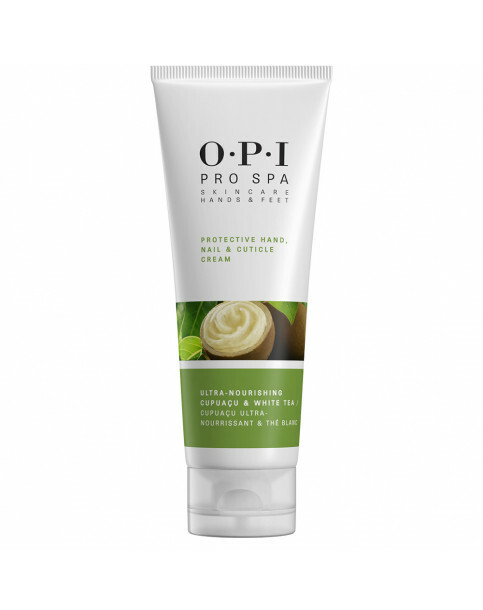 ProSpa protective hand, nail & cuticle cream - 50mL is rated 5.0 out of 5 by 2. Rated 5 out of 5 by AJW66 from Excellent Velvet finish when a small amount applied. Smell is not the best at first but after sinking in it becomes better. Does not leave hands greasy at all. Rated 5 out of 5 by Julieh from Amazing Please try this, through the years tried many handcreams and this is by far the best. Beautiful fragrance, instant results and completely none sticky.